KARA MIA | Two Heads Are Better Than One – Creepy, But Better! 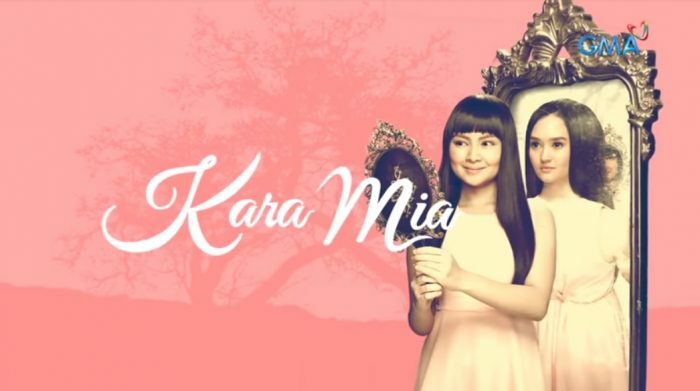 If there’s one upcoming TV series in the Philippines that’s in on every social media channel, it’s probably GMA Network’s newest primetime “EngkantoSerye” – KARA MIA which stars Barbie Forteza and Mika Dela Cruz. There’s actually a lot of interesting things about this series that got netizens all fired up since January. Apparently, the siblings were the daughters of Almira (played by Carmina Villaroel) to a half-man, half-engkanto named Iswal (Mike Tan) which will all be laid out during the first week episodes of the series. The image of Kara and Mia became a buzz on the internet and have been a subject of countless of memes and other stuff. 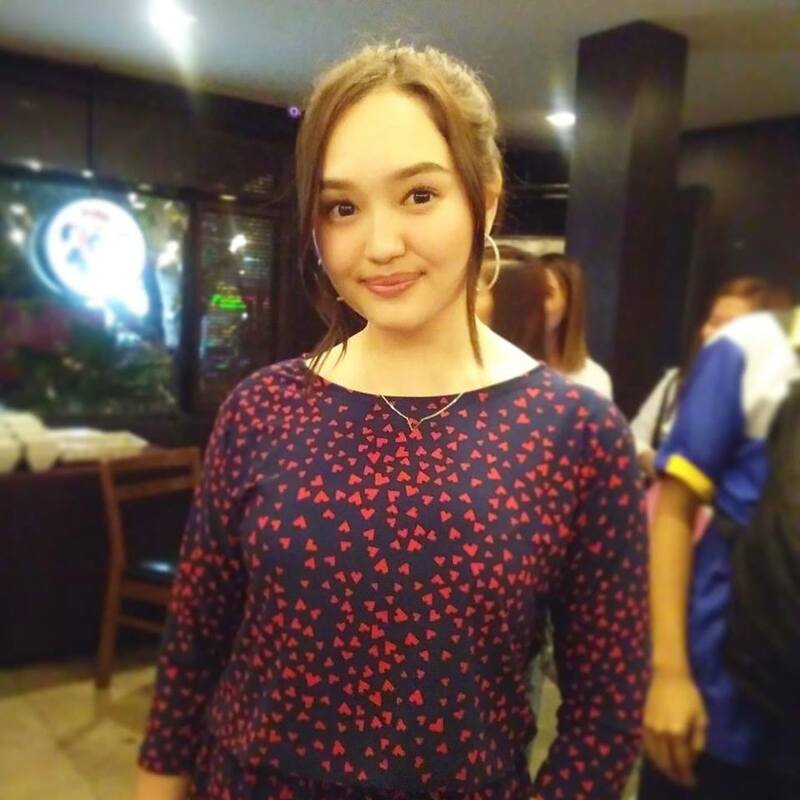 During a special preview of the pilot episode of Kara Mia last Thursday, we had a chance to talk to actress Mika Dela Cruz who have gotten one of the most awkward role in the series and asked her what she felt about the memes. “Sana inayos yung ngiti ko kasi na-plaster na sa kung saan-saan di ba? Tapos sine-send nila lahat. Gusto ko talaga maging comedy star, natutuwa ako kasi masaya mag-entertain ng tao kahit pinagti-tripan nila ako.” she added. Kara Mia is Barbie Forteza and Mika Dela Cruz’s 2nd project together. The first time they were together was in the 2009 Vic Sotto film “Ang Darling kong Aswang” where they also played the role of sisters Aileen and Angel. “First time na naka-trabaho ko si Barbie sa Ang Darling Kong Aswang with bossing po. Magkapatid din po kami dun so sanay na ho kami sa isa’t isa and grabe yung connection namin ni Barbie. Masasabi ko na sobrang naging close kami dito sa project na to para na po kaming magkapatid.” Mika shared. Prior to doing Kara Mia, Mika played a support role in the Barbie Forteza smash hit series “Meant To Be” in 2017 – her first TV series project with the Kapuso network. And then she also played vital parts in Sherlock Jr and Pamilya Roces before landing her first major in Kara Mia. Kara Mia also stars Jak Roberto, Paul Salas, Carmina Villaroel, John Estrada, Glydel Mercado, Mike Tan, Liezel Lopez, Alicia Alonzo, Gina Pareno, and many others. Under the direction of Dominic Zapata (Darna, My Husband’s Lover). Catch the episodes of Kara Mia weekdays on GMA Telebabad beginning today February 18.